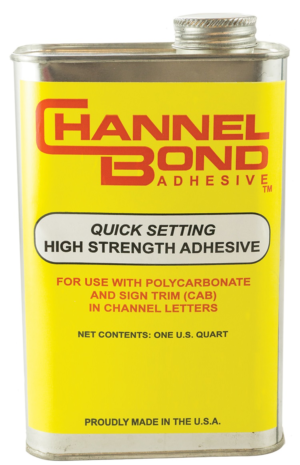 Use with our #25 Hypo Glue Applicator for acrylic plastic and sign trim in channel letters. 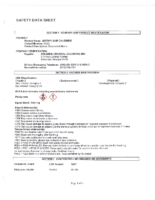 Only ships via Pallet/LTL. 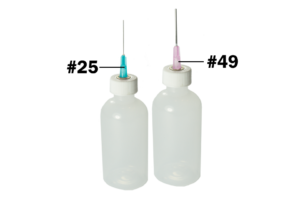 Use #25 Hypo Glue Applicator with Resin Bond. 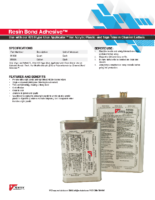 Use on extruded acrylic track. 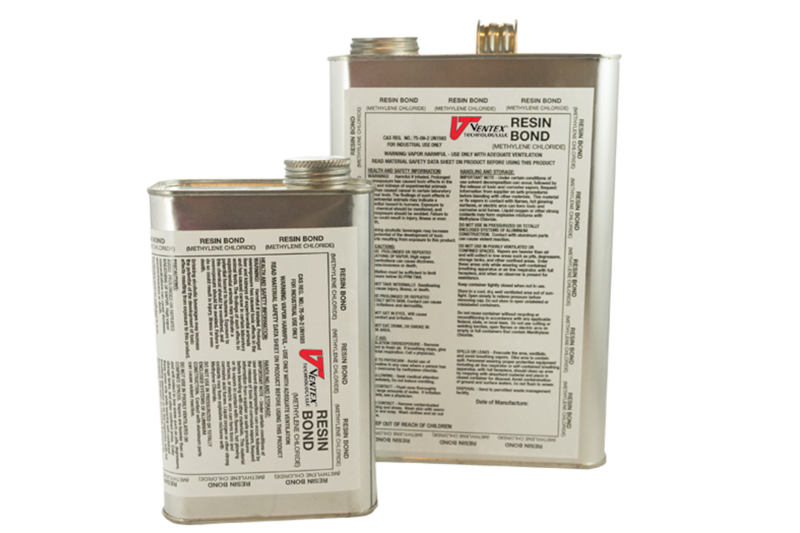 For modified acrylic (DR) or polycarbonate, try our Channel Bond Adhesive.